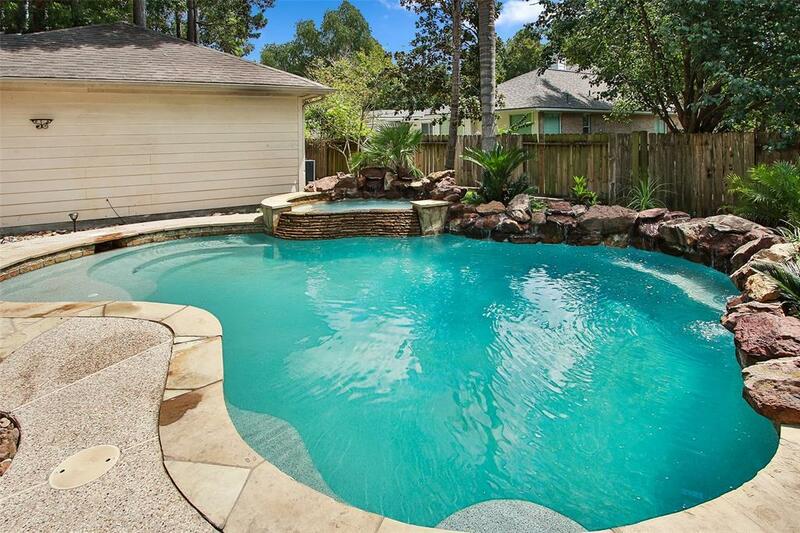 Captivating saltwater pool & hot tub with a relaxing waterfall. 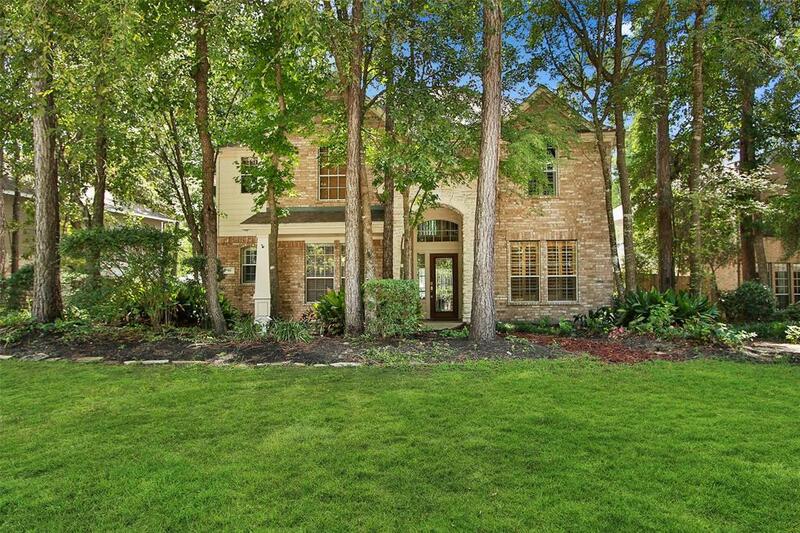 Freshly painted, spacious floor plan home features soaring ceilings and wall of windows for enjoying lovely pool and landscaped backyard, new garage door, beautiful island kitchen with formal dining and butlers pantry. Recent double oven,dishwasher and stainless microwave and 4 burner gas stove top. Great room sizes each with walk in closets, plenty of room for the whole family. 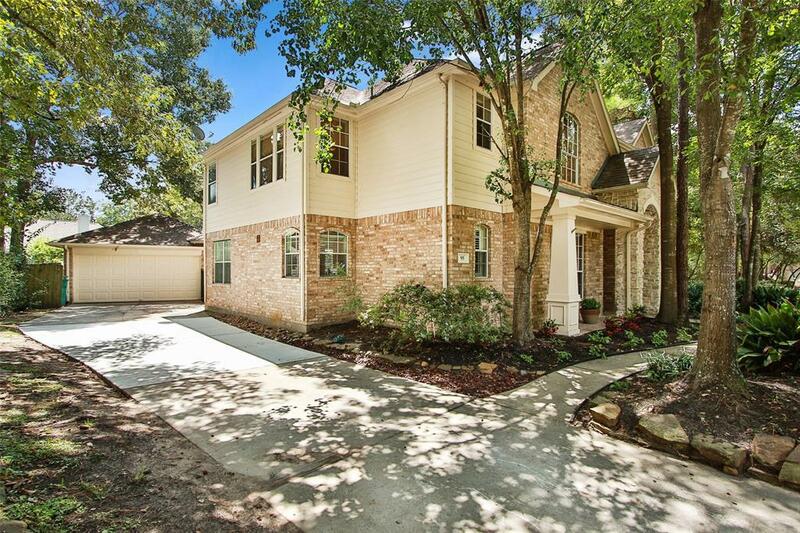 Built-ins in study & plantation shutters, game room with built-ins. Ballet barre and mirrors in the craft room. 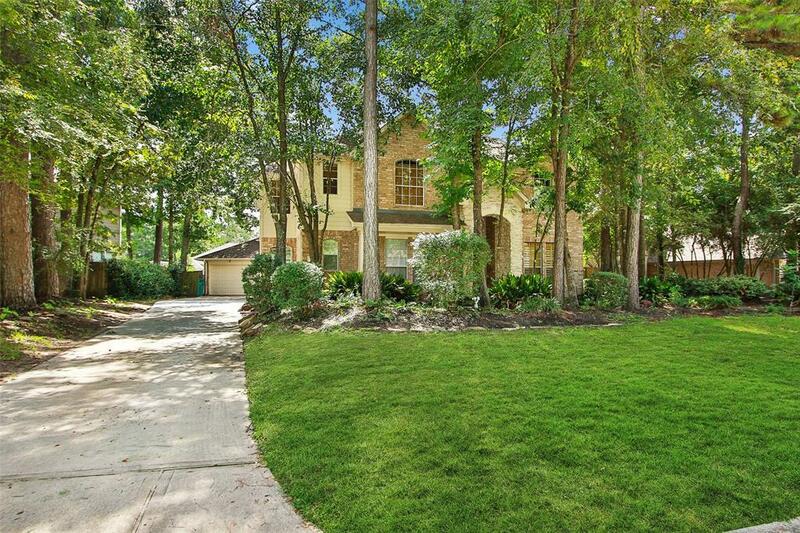 Sought after neighborhood of Harper's Landing close to schools, shopping, and The Woodlands Entertainment.